Is IndiaStack an overrated vision? 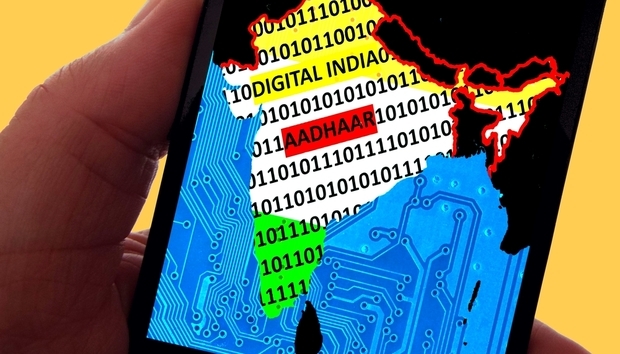 At the end of September, the five-judge constitution bench of the Supreme Court of India upheld the constitutional validity of the Aadhaar scheme, stating it wasn't necessary to link Aadhaar with a host of public services including banking. While the move is being criticized as a major hurdle in transforming India into a digital crusader, others are welcoming it in the interest of the ‘Right to Privacy'. As a matter of fact, Aadhaar has been underscored by world media in the past 3 years, exposing us to the lesser known IndiaStack project that conceived the Aadhar ideology. IndiaStack is the largest set of open APIs in the world that allows public sector and licensed private sector entities to access citizen data stored in the digital infrastructure in order to lessen the customer authentication cycle. Developed by a private foundation, iSpirit, IndiaStack works in sync with the UIAI and has determined 4 layers - Presenceless, Paperless, Cashless and Consent - each layer built in a standalone phase. Beginning with Aadhar in 2009, the bottom-most layer, ‘Presenceless', stores the biometric data of every citizen and lets them quickly access services, surpassing the authentication process. This is followed by e-KYC (electronic Know Your Customer) that represents the ‘Paperless' layer, which enables finance, telecom, and other institutions to rapidly verify address, identity, etc. before selling services to a customer. The next layer is the UPI (Unified Payments Interface) which enables users to perform digital transactions within banks instantly. As of today, Aadhaar is the most extensive biometric database in the world with 1.1 billion unique data points shared with thousands of government and private companies. The Paperless layer e-KYC that seeks Aadhaar identity data has successfully processed 16.96 billion KYCs by customers that helped the government save USD 7 billion.